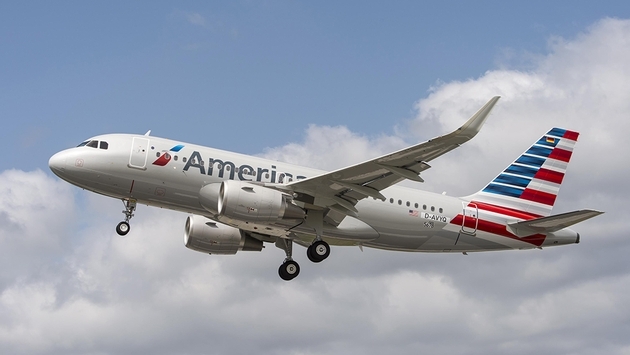 Somebody saw something they didn’t like Thursday night on an American Airlines flight from Newark to Dallas. After the flight landed in St. Louis, the passenger using the device was removed from the plane. 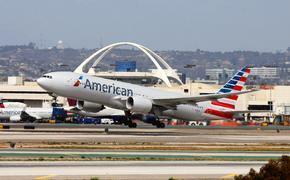 Airline and airport officials determined the man and his device was not a threat. He was put on a separate flight from St. Louis to Dallas; the remaining 122 passengers on Flight 1691 continued on to Dallas after just a 90-minute layover in St. Louis.